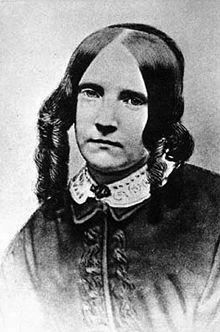 Susan Fenimore Cooper was a writer and amateur naturalist, who is best known for Rural Hours, her nature diary of Cooperstown, New York. She also wrote a novel, short stories, children’s stories, and dozens of magazine articles on a wide variety of subjects. 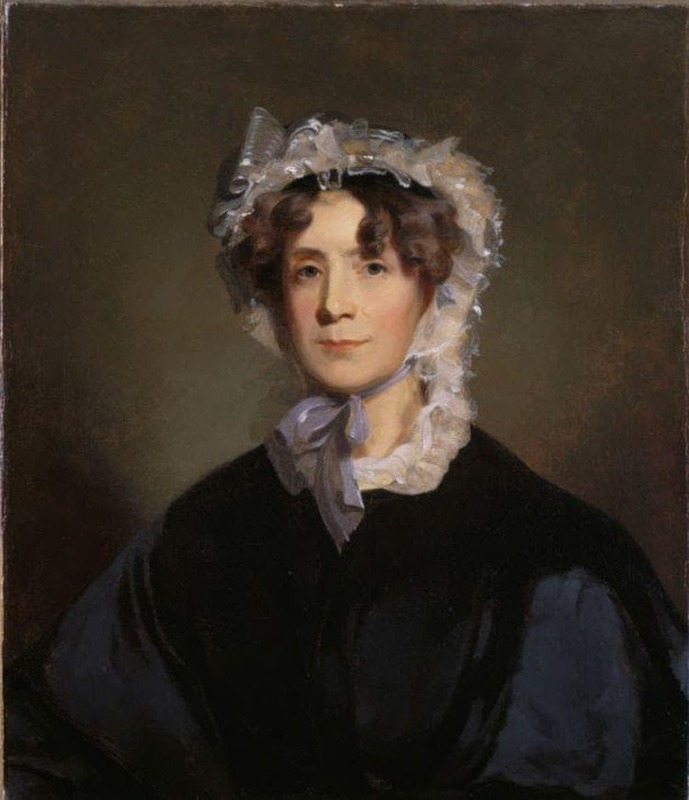 Susan Augusta Fenimore Cooper was born on April 17, 1813 in Scarsdale, New York, the daughter of the novelist James Fenimore Cooper and Susan De Lancey Cooper. She was their second child, and the eldest to survive childhood. In the summer of 1813 the Coopers traveled to Cooperstown, New York, the settlement founded by James’ father, Judge William Cooper. Along the way they stopped to rest and Susan’s older sister Elizabeth ate some over-ripe strawberries and she died soon after from food poisoning. Sarah Knox Taylor was the daughter of Zachary Taylor, a career military officer and future U.S. president (1849-4850). She met future Confederate president Jefferson Davis while living with her family at Fort Crawford in Prairie du Chien, Wisconsin. They wed in 1835, but the marriage was short-lived. 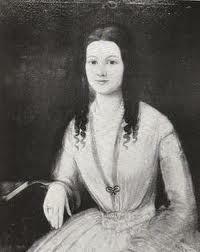 Sarah Knox Taylor was born on March 6, 1814 Margaret Smith Taylor and future president Zachary Taylor. Her middle name and her nickname Knoxie originated from Fort Knox II in Vincennes, Indiana, where she was born. She had three sisters and a brother, and grew up in various military installations, receiving most of her education from her mother. 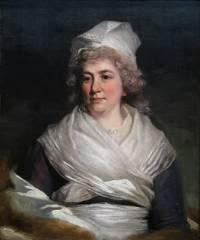 Theodosia Burr Alston (1783–1813) was a brilliant, independent and highly-educated woman in an age which valued none of those traits in females. From her birth into New York’s high society, her childhood among the leaders of the new nation, her marriage to a Southern slaveholding aristocrat, to her mysterious disappearance at sea, Theodosia Burr Alston’s life was quite unique for a woman in 19th century America. 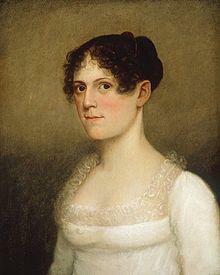 Theodosia Burr was born on June 21, 1783 in Albany, New York, the daughter of Theodosia Prevost Burr and the controversial U.S. Vice President Aaron Burr. Burr had distinguished himself as an officer in the Revolutionary War, during which he became a member of General George Washington‘s inner circle. Sarah Franklin was born to Benjamin Franklin and Deborah Read Franklin at Philadelphia on the eleventh day of September, 1744. 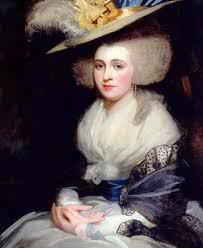 Sarah, known as Sally throughout her life, had a typical education for a girl of her status in eighteenth-century Philadelphia. She had a great love of reading and music and was considered a skilled harpsichordist. In 1764, Sally had to part with her father when he was sent to Europe for the first time as a representative of the Colony. The people of Pennsylvania were at that time divided into two parties – the supporters and the opponents of the proprietors, the managers of the colony. William Penn’s sons had left their father’s religion – the Quakers – and joined the Church of England, the religion of most of the proprietors. The many Quakers were in opposition.